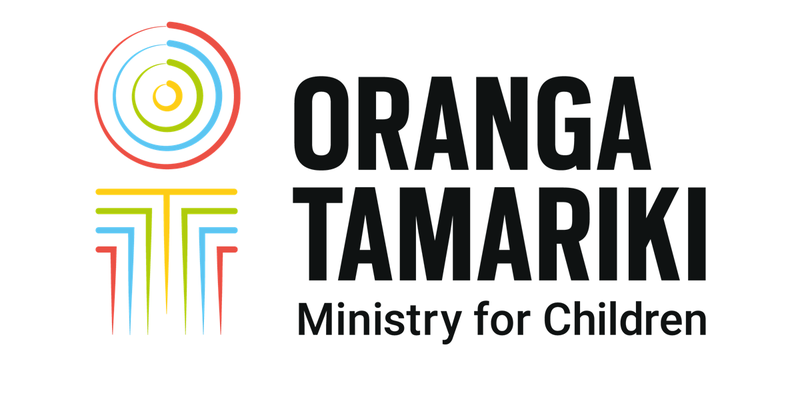 Chief Executive Gráinne Moss talks about how Oranga Tamariki is moving towards a new operating model in preparation for new legislation. Chief Executive Gráinne Moss reflects on the progress made in 2018 and the opportunities ahead. Chief Executive Gráinne Moss talks about the signing of a new agreement with Ngāi Tahu, recognising public service, and the Royal Commission announcement. Chief Executive Gráinne Moss highlights two major events for Oranga Tamariki - the first Annual Report, and our inaugral hui with iwi and Māori organisations. Gráinne shares how we're working to keep children at the centre of everything we do.